Maddocks does not currently sell to members of the public. 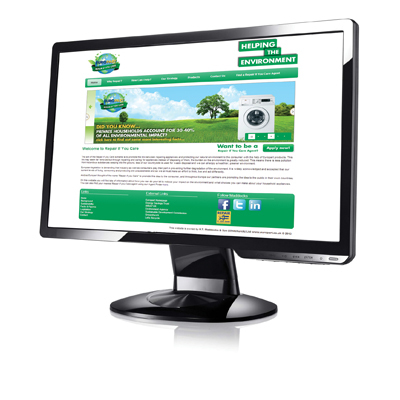 Our Repair If You Care website contains information about repairing your appliance and an interactive map where you can locate your nearest retailer. Most of our retailers offer a mail order service and by contacting one of them you can be sure that each one is dedicated to protecting the environment from pollution and waste. They are committed to helping you repair your appliance at the lowest cost and to give you the support and service you need. Go to www.repairifyoucare.co.uk to find out more.